VOLUMIZING HAIR SPRAY. Gives strong, yet flexible hold. Enhances fullness and protects against humidity. 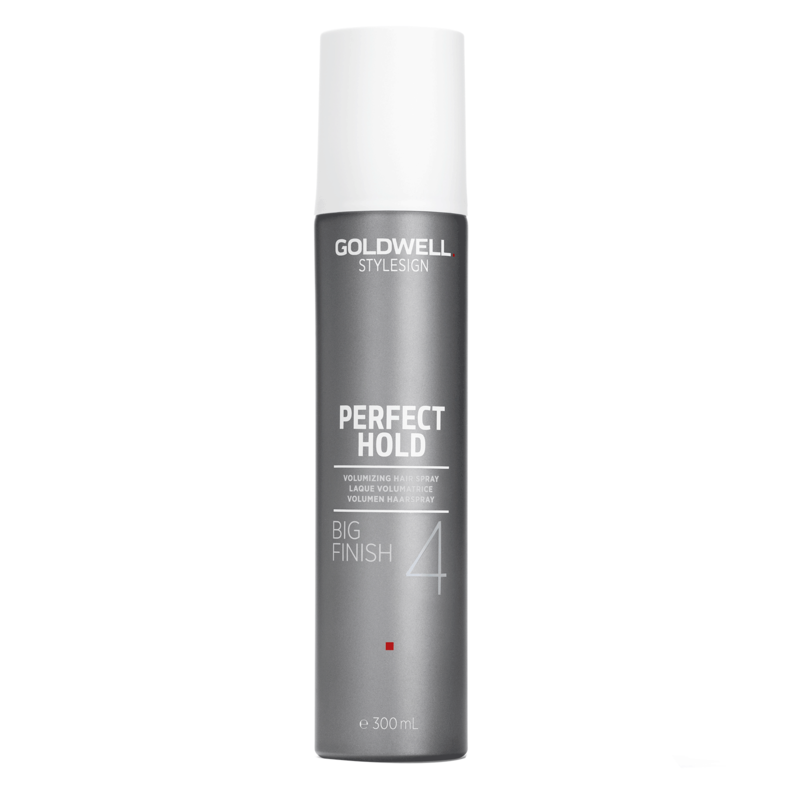 Spray onto dry hair to finish, maintain and hold previously styled hair. Danger. Pressurized container: May burst if heated. Do not expose to temperatures exceeding 50 °C/122 °F. Avoid spraying in eyes or on irritated skin. Alcohol Denat., Hydrofluorocarbon 152A, Dimethyl Ether, Water / Aqua / Eau, Octylacrylamide/Acrylates/Butylaminoethyl Methacrylate Copolymer, Polysilicone-28, Bambusa Vulgaris (Bamboo) Shoot Extract, Aminomethyl Propanol, Ethylhexyl Methoxycinnamate, Isopropyl Alcohol, PPG-12 Dimethicone, Alcohol, PEG-8, Benzoic Acid, Fragrance / Parfum, Limonene. "Holds hairstyles for fine hair throughout the day. A very light spray. No stiffness, just volume and hold."